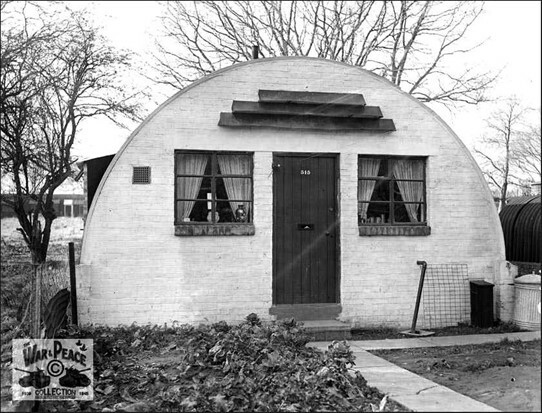 The Kent Photo Archive currently has two images of Hothfield's Nissen Hut camp, and they're reproduced here courtesy of the War and Peace Collection. One photo shows hut no.515 with its vegetable patch, curtains and letter box. 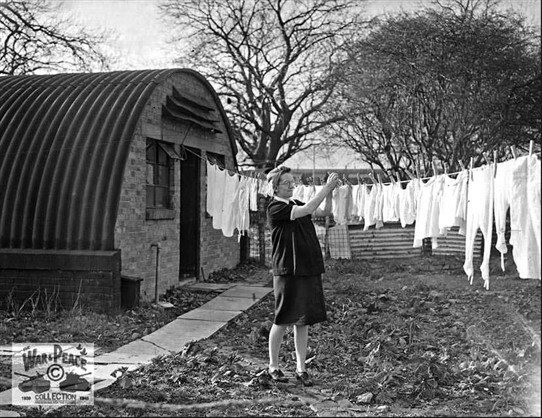 The other photo shows a hut resident hanging out her washing in front of another hut. Do you recognise this lady? Or do you know who was in hut no.515 ? In the background of both photos seems to be the long hut that stood on the west side of Cades Road. The elongated huts were the mess for the army and later a community centre for the Council's hut-dwellers. 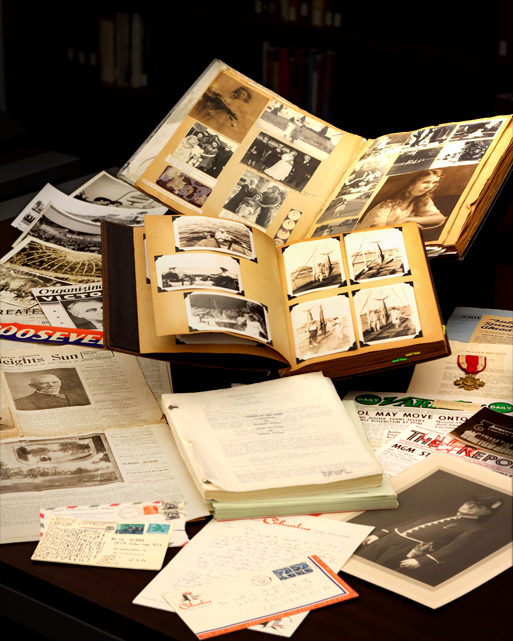 Any information on these images will be passed to the War and Peace Collection. Go to the Kent Photo Archive website to see their other unusual views of Hothfield Hospital, Hothfield Church (including the windows on the north side blown out by a Doodle Bug during 1944) and Hothfield Common. Can you name this lady? Hut no. 515 - who lived there in the late 40's and early 50s? This page was added by Chris Rogers on 31/03/2016. Mysterious people - do you know them? Paintings by M Harden - but who was he or she?